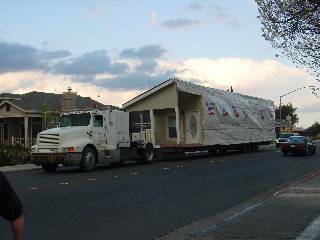 What happens to your old mobile home when it is pulled out of your lot or space so you can bring in our new manufactured home? 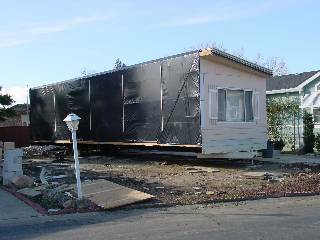 What happens to your old mobile home when it is pulled out of your lot or space? 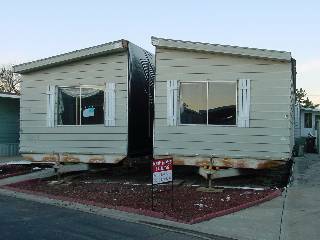 When you are ready to go forward with your new manufactured home, it will require us to remove, or pull out your older existing mobile home. Depending on the condition of the mobile home, we normally have a used mobile home broker transport the mobile home to their sales lot, to another mobile home park or used for ranch, farm housing or temporary housing. Some older mobile homes that cannot be salvaged are dismantled and disposed of locally at a cost. Before your new manufactured home is installed, Ferris Homes makes sure the site or space has been properly prepared and debris hauled away. Ferris Homes pays careful attention to the following details to ensure satisfaction with your new manufactured home for years to come. The area where the manufactured home will sit must be clear of trees, rocks, and other debris. 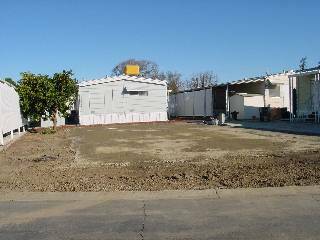 The soil must be graded and sloped away from the manufactured home for water runoff. 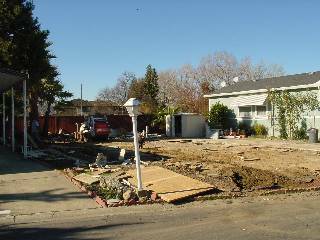 Fill road base must be compacted to prevent the foundation from sinking or shifting. 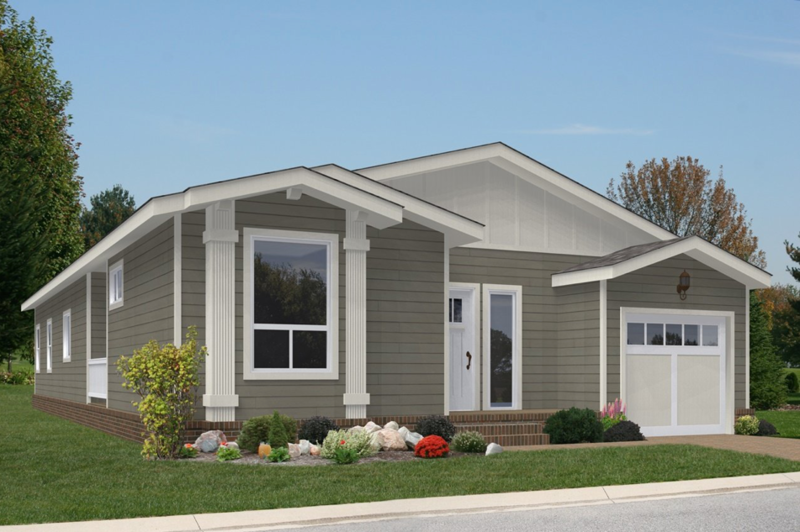 We can place your manufactured home on land you own, as a secondary dwelling such as a backyard cottage, in a manufactured home community or you can buy one of our Ferris homes already built in one of our park communities. 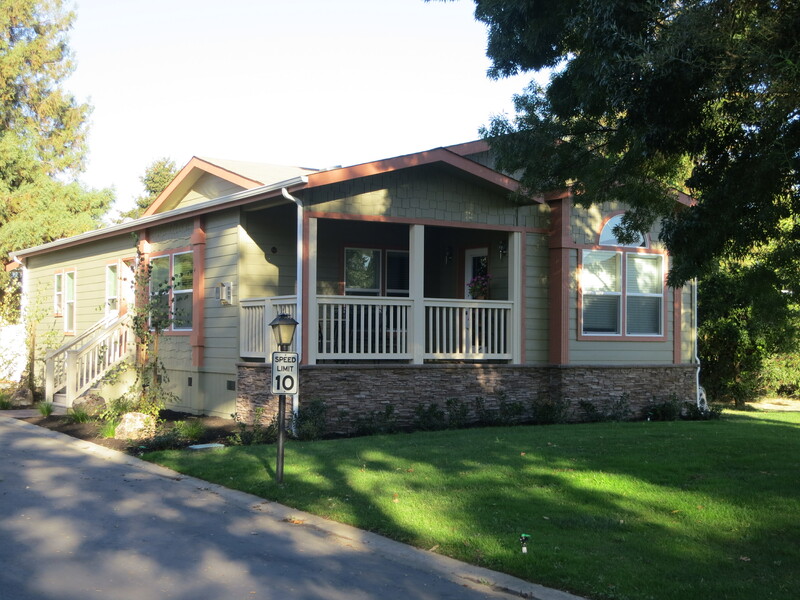 We build in both senior 55+ and all age park communities in Northern California. Zoning. In some areas, you may face zoning requirements or restrictions. Contact your planning and zoning office for more information. Restrictive Covenants. These are limitations in property deeds that control how a piece of land can be used. You may want to seek the advice of a real estate attorney to avoid problems. Utilities. 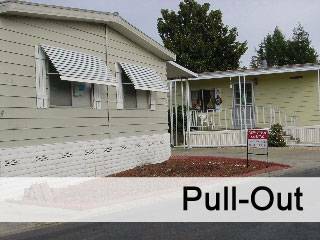 Although a manufactured home comes with plumbing, electrical, and heating systems, it must be connected to utilities. Your contractor would contact your local public utility companies for connection and cost information. Water. Not all areas have local water lines and you may have to drill a well. Your contractor can check with a local well-drilling company about costs. Also, you would need to check with local health officials about water quality. Sewage. Some areas rely on septic systems rather than city or county sanitary sewage systems. If you can't connect your manufactured home to a municipal or county system, your contractor would need to check with local authorities about installing a septic tank. Your contractor you choose can contact your local health department or the office responsible for issuing building permits. Lot. 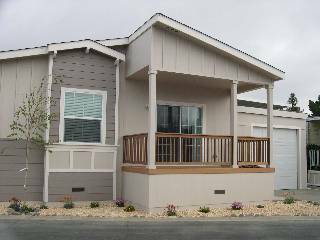 Best to look for level lots for installation of a new manufactured home. Perhaps a park community specifically planned for manufactured housing appeals to you. Buying a home in a manufactured home community involves fewer practical concerns than placing the manufactured home on your own land since most services are included. See our "Community Living" page. Another option that's gaining popularity is a planned subdivision where Ferris Homes is responsible for installation. It's easy, all you have to do is move in! Our New Manufactured Homes Specialist can discuss any of these alternatives with you during our initial meetings. rocking, rolling, and leveling of the space.